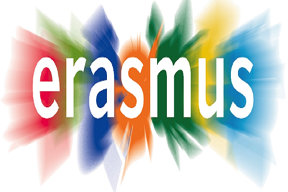 The European Commission's Erasmus + Programme offers teachers in school or adult education the opportunity to secure funding to cover all participation costs including travel, accommodation and course fees. If you are a teacher in a school or adult education institution, you are eligible to apply for funding. Be careful ! The application process has change. Now only school can apply. Ask your school responsable or national agency for more informations. We all know that very soon mobile technologies will be essential in education, that's why we have to be ready to use them in our daily practice with students. It is today that we are preparing the adults of tomorrow. We must be able to help them to master all these new technologies. This is the aim of these courses. Even if it's the schools who has to subscribe for a grant, don't hesitate to fill the form here for a pre-registration. So we can give you priority if necessary.